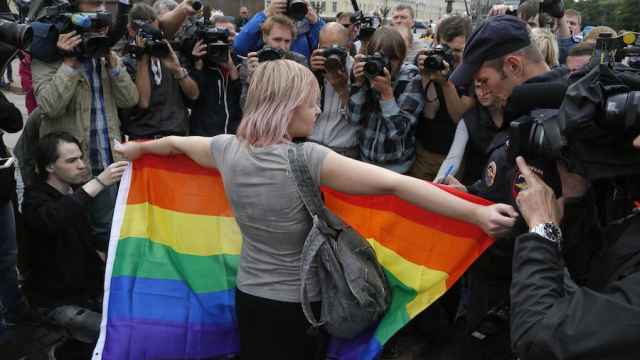 The State Duma ethics committee will reprimand ultra-conservative St. Petersburg lawmaker Vitaly Milonov for inciting hatred against the LGBT community. 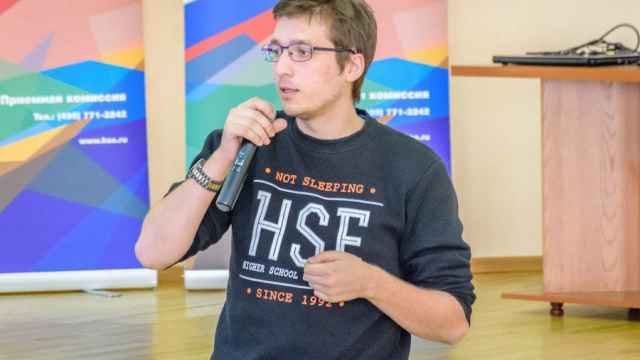 While on the Ekho Moskvy radio station’s morning program, he advocated for the public execution of organizers of the LGBT charity Deti-404 ("Children-404"), saying they should be “publicly hanged” and “mercilessly shot,” according to the petition. 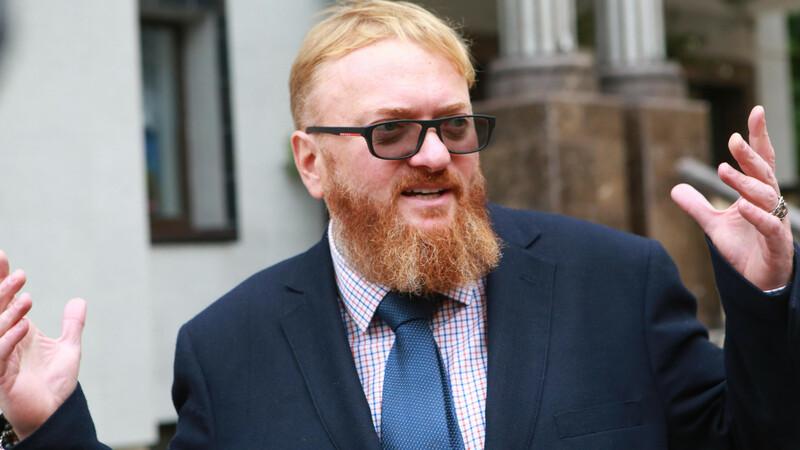 Best known for spearheading Russia’s ban on “gay propaganda,” Milonov has earned a reputation for his inflammatory anti-LGBT rhetoric. This will be Milonov’s second reprimand of this nature. 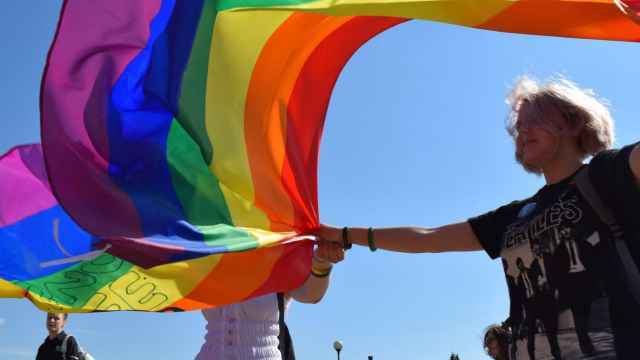 In May the deputy was chastised by the ethics committee for his derogatory comments toward LGBT rights activists during a May 1 parade. 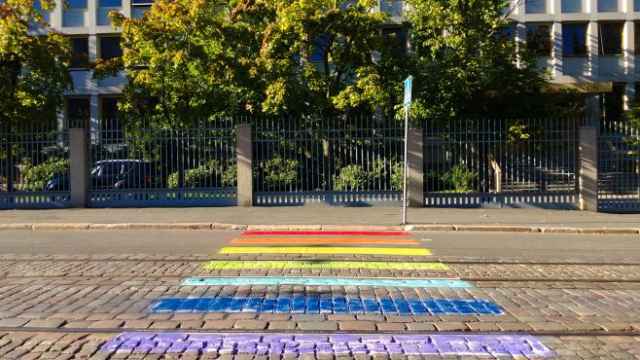 Students at one of Russia's largest universities are calling for the resignation of a campus official who made homophobic comments online.